Hello! We will respond to your message as soon as possible! 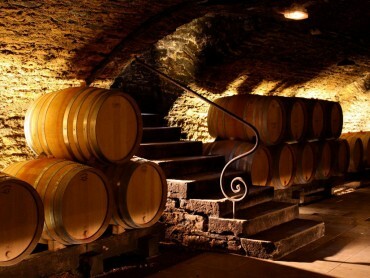 Private Luxury Guided Day Tours of the Champagne Region. 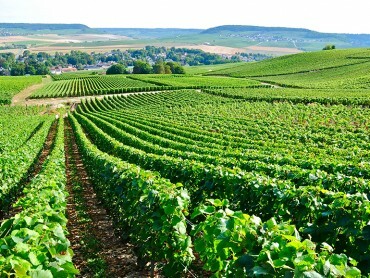 France Champagne Tours offers A La Carte Luxury guided tours for Individual travelers and groups. 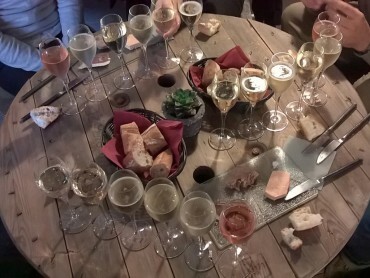 You are with friends or family and you are looking for a private luxury guided Champagne tour, the A La Carte service has been developed for you. 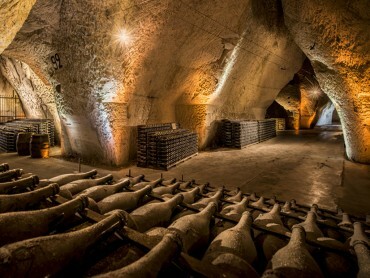 This service is available for no extra charge to anyone seeking for a Luxury Champagne private tour for a day or more. 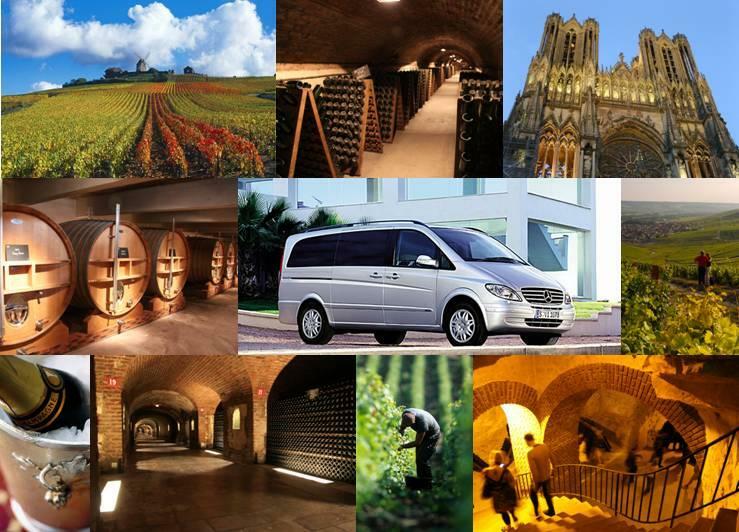 Your Private Luxury Champagne tour will be tailored and will correspond exactly to your needs: comfortable and luxury vehicles (Mercedes), expert local tour planners with a serious knowledge of the region and developed network to create a perfect excursion, obliged Professional Licensed Guides speaking fluent English, Spanish (other languages on request), carefully selected partners (restaurants, wineries, ballooning…). 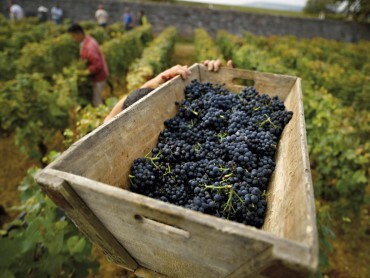 We know how to make your holiday in France a unique and memorable time. 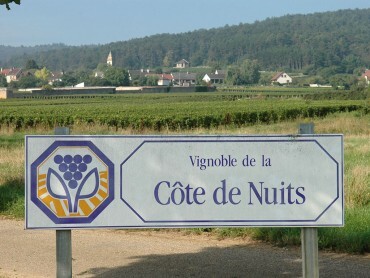 The Private Luxury Guided Tours are proposed just for the day or the whole duration of your trip to France. 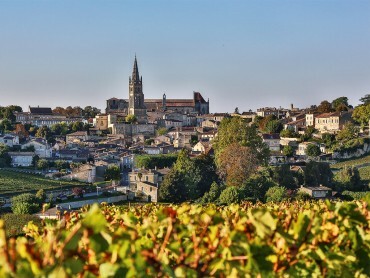 We do our utmost to make your holiday in the Champagne region the best holiday ever! Completely tailored and private guided tours. 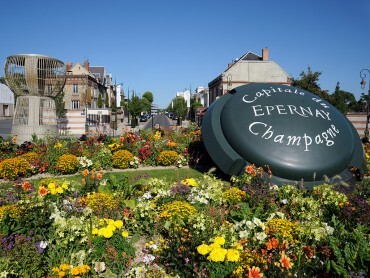 Reims: Heritage & Grandes Maisons / Epernay: Avenue de Champagne & Scenic Route / Private wine tasting of Grand Crus Champagne in Boutique wineries / Chateaux and vineyards of the Loire Valley / Burgundy / Bordeaux / Normandy / Mont Sain t Michel or any other major site of France. Price per vehicle. 8 passengers maximum. Please order 1 adult only.